Author and Life Coach, A.J. 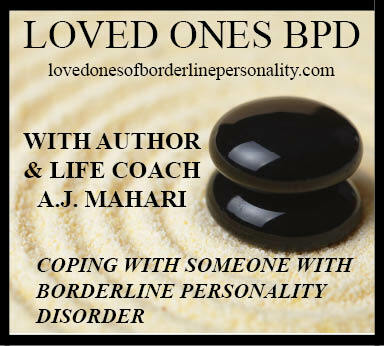 Mahari, has been working in the niche area of relationship coaching and even more specifically toxic relationship coaching now for some time without actually talking about it in video. She is now going to devote a site to much more information on this specific niche area of her Life Coaching and provide more services, products and free information on the topic of toxic relationships, toxic people, how to create healthy change whether you are a loved one or a toxic person yourself - meaning someone who needs to get your life more emotionally regulated and find out more about what causes you to feel and think the ways that you do so you can feel better. Partners of those who are toxic - or those in toxic relationships have much more to learn about themselves in order to grow, heal, recover and/or create healthy change in their lives. © A.J. Mahari - All rights reserved.